It’s a showdown of food vs. beverage at Bar Charley. If your experience is anything like ours, you’ll be impressed by both and it’ll be hard to decide which program comes out on top. We went for the cocktails but were impressed by the food, which led to more cocktails and then you guessed it, more food. 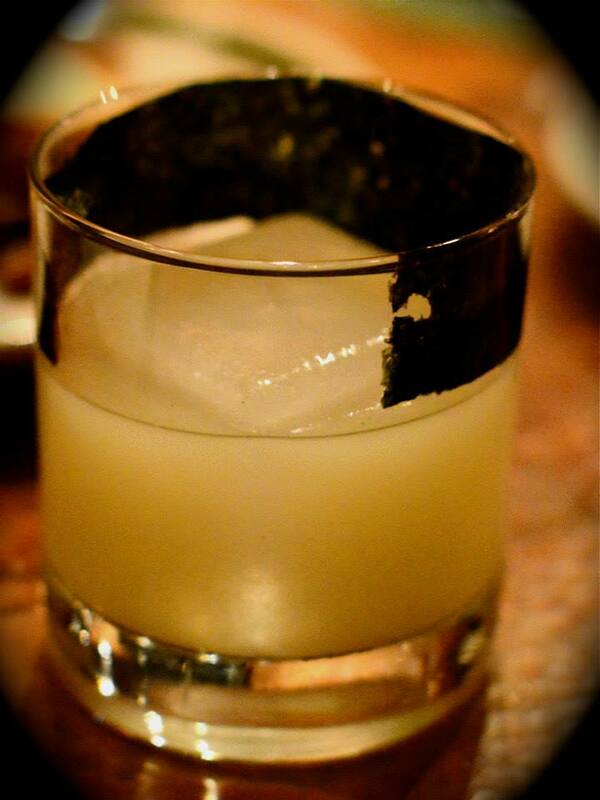 When you visit this cozy new cocktail den located next to Lauriol Plaza, be sure to order the Best Thing on the Menu: Jiro Dreams of Sidebar – Wasabi, Ginger, Shochu, Rice Vinegar and Nori. It’s sushi in a glass. Other top cocktails? The Stepdad if you’re in the mood to be dramatic or tiki drinks on tap if you’re feeling fratty. Ask for Paul Martinez behind the bar, he’ll craft you a killer cocktail and look for a beaming blonde out on the floor, that’s Jackie – one half of the dynamic duo of restaurateurs that also brought you El Chucho. The food menu is a trip around the world: An Indian chaat, German frankfurters, tapas-like anchovies on toast with marrow butter, some kind of Nordic cheese and a New England lobster roll. Finish off your sampling of small plates with a go-big-or-go-home dish for the table. 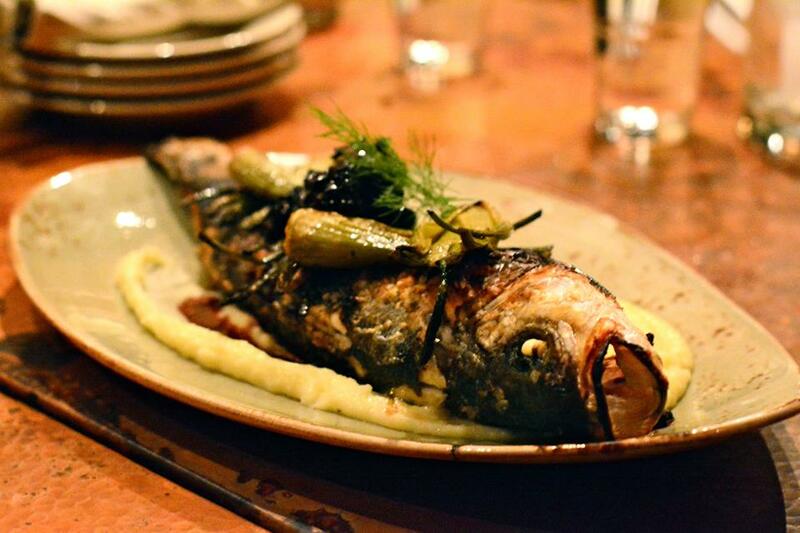 The whole grilled fish is served with fennel, grape jam and potato puree. Feeling more like meat? No problem, get the grilled steak for two served with fries & kimchi ketchup and a compressed duck sauce. The good news continues: Bar Charley is now open for brunch! So resist the urge for flavorless fajitas and head a few doors down for creativity, quality and value. Jiro Dreams of Sidebar not your BTM? Post your favorite (food or drink!) in the comments section.